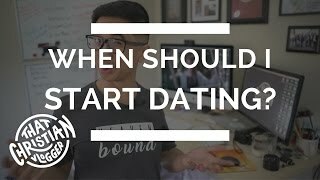 In order to keep your relationship strong and healthy, you have to work on it. 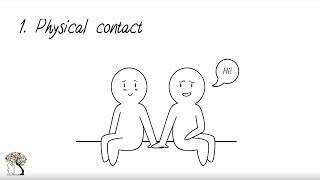 What makes for a healthy romantic relationship differs from couple to couple. 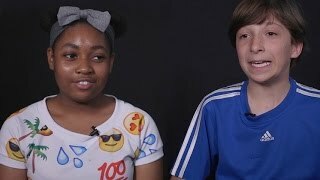 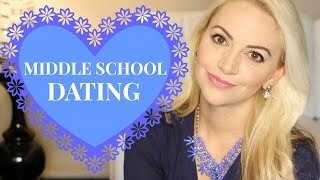 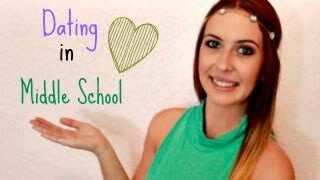 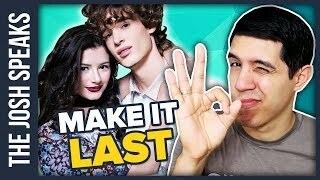 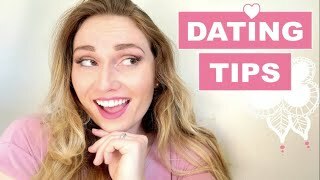 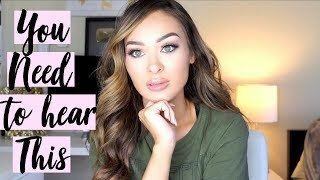 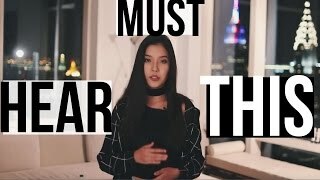 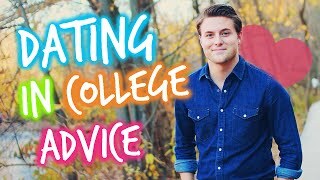 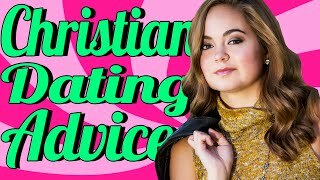 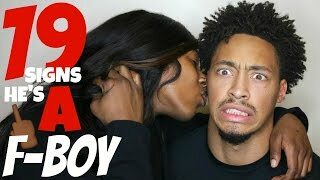 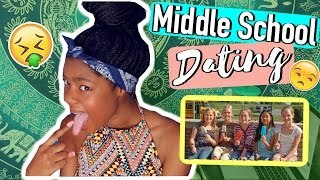 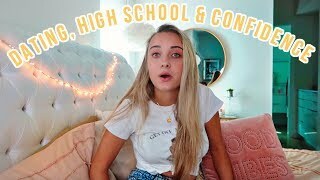 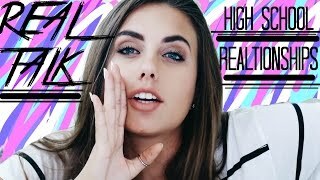 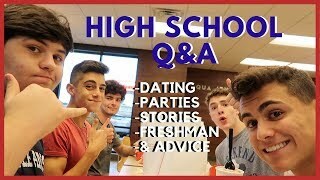 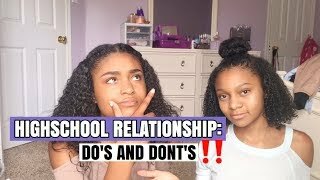 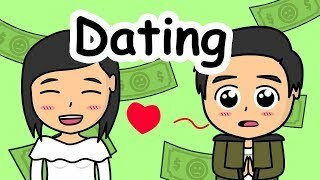 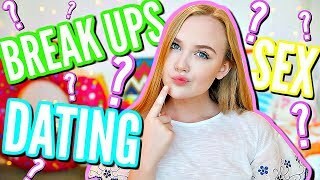 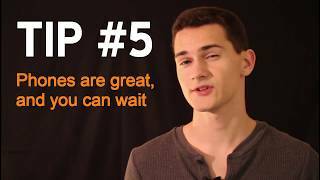 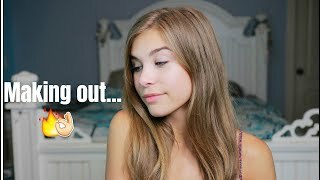 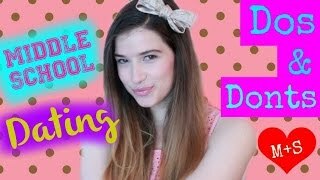 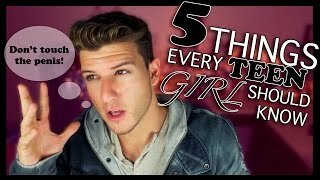 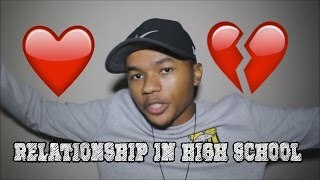 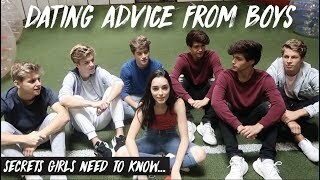 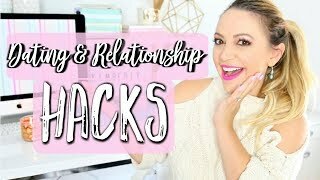 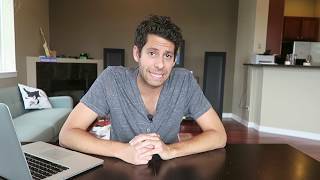 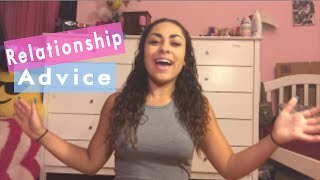 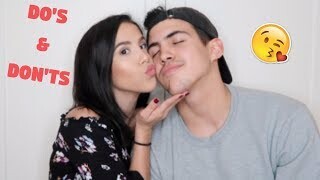 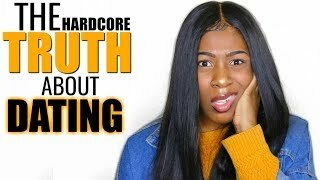 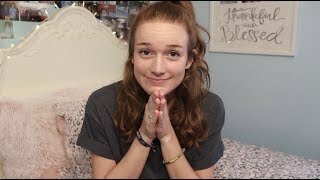 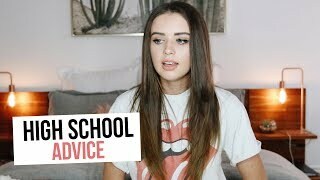 High School Dating Advice: How to Flirt With A Boy and Make Him Like You!